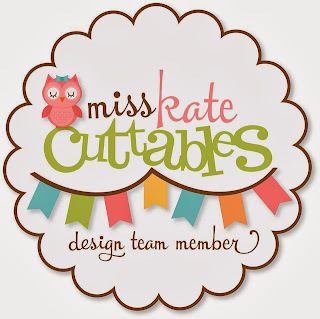 MightyCrafty: Announcing the Miss Kate Cuttables Design Team! I am beyond excited and thrilled to announce that I am joining the very first design team for Miss Kate Cuttables! I have been in love with the cute and easy-to-cut designs from Miss Kate for quite awhile now. I am so excited to be able to be a part of such a talented team who will be bringing you inspiration on how to use Miss Kate's awesome cut file designs. Today is the launch of the Miss Kate Cuttables blog, and we on the design team will be bringing you so many wonderful projects and ideas every single day of the month, all year long. To celebrate the launch, Miss Kate is giving away a very special set of her favorite Cuttable Files -- plus one lucky winner will win a Silhouette Cameo!! I used the Hello Summer collection from Echo Park for the papers, journaling card, and the alpha/date stickers, but I did add in a few papers from my scrap drawer. I love using up my scraps! I also inked all the edges with Tim Holtz Distress Ink in Frayed Burlap. Now, before you head over to the brand-new Miss Kate Cuttables blog, be sure to subscribe to my blog and leave me a comment on this post telling me you did it. 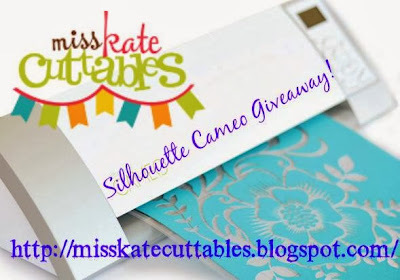 Then, go to Miss Kate Cuttable's blog and finish entering the giveaway for the Silhouette Cameo!! You'll be able to subscribe to the blog, meet all the new designers, and download those cute free cut files. Your layout is adorable with that little garden gnome! :) Congratulations on making the DT for Miss Kate Cuttables! I am a new follower of your blog. Congrats on making the DT for Miss Kate Cuttables! Love your layout and can't wait to see what else you have in store for us! I'm a follower. ....m a new follower of Your Blog..!! Lissa....I LOVE your page! TFS. Happy New Year! Congratulations on your new position as a DT member for Miss Kate Cuttables! Exciting!! Looking forward to seeing more of your projects in 2014! This layout is too cute! Happy New Year!! Congrats on your new DT. Cute layout. I am a new follower. Hope you will stop by when you get a chance. Congrats and Happy New Year! I love this page and I plan on scraplifting it for my page about my herb garden. I am now a follower and am looking forward to more inspiration. This layout is AMAZING!! 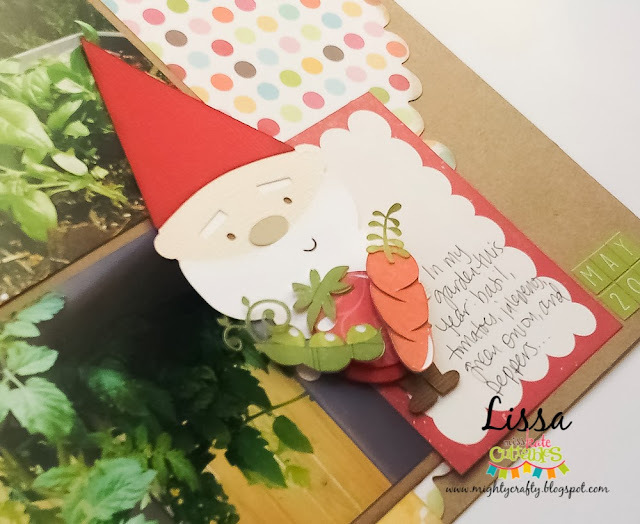 How super cute :) Love the gnome carrying the vegies ... Congrats on your DT! Am a new follower. This is an adorable layout. I love it. My daughter loves to plant herbs and vegies. This would be a nice layout for her. Thank you for sharing. I just adore that little gnome on your layout! Congrats on making the design team...looking forward to seeing your future projects! New follower! Joined your blog and FB!! Congratulations on becoming a new design team member at Miss Kate Cuttables! I am a new follower. I love this layout, the colors and the design are great. 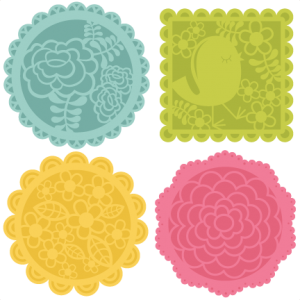 Plus those cute cut files from Miss Kate are adorable! Great layout and congrats for making the team. How exciting!!!! Congratulations for making the team!!! Great layout! I am a new follower and I LOVE Miss Kate Cuttables!! Hi ... am a new follower and looking forward to learning A LOT! Thanks! Super page! I'm just loving that gnome with his fresh veggies! He's perfect for your layout! Love your LO today and you are making me want spring! We have 4 inches of fresh snow this morning and I'm yearning to see green! Congratulations! I love Miss Kate's files and I usually make cards and treats, but your LO this morning shows how awesome the files can be for the scrapbooker. Love the layout! I am a follower! OHHHH I am so glad you did a layout. Thank you for sharing your talent with us and I really look forward to seeing your projects in the future. beautiful layout. I a new follower and love that Miss Kate has a new DT for some inspiration. love your layout- scrapbooking layouts are so daunting to me! This is a fabulous layout!! Congratulations!!!! love your layout, I am a new follower. 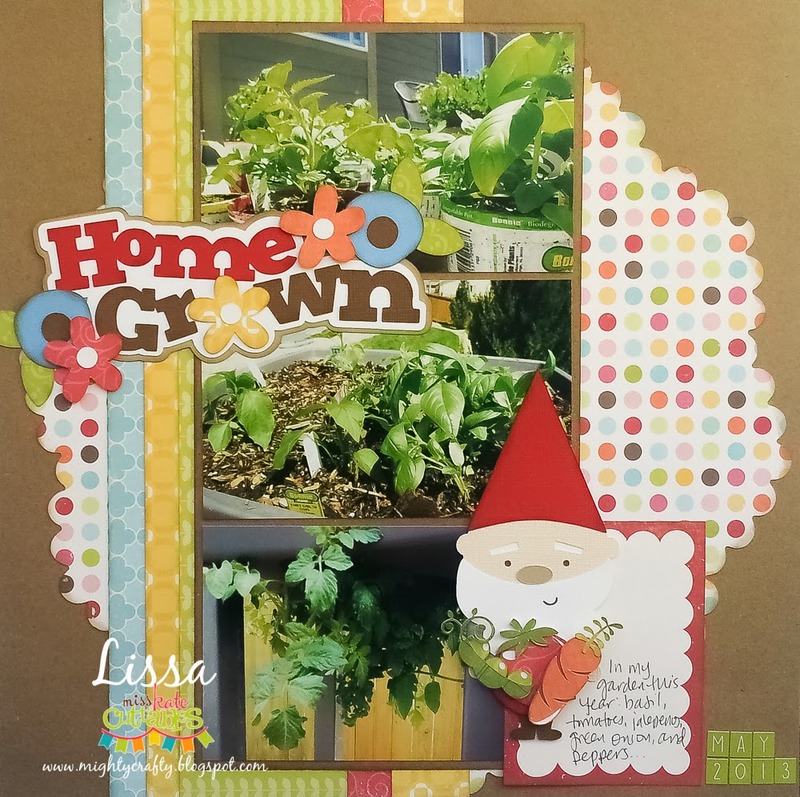 Absolutely love this layout--that gnome holding the veggies is perfect! Love it! Congrats to YOU!!!!! New Follower! Super DUPER cute & FUN!!! Love it!! Gorgeous layout!! the gnome is so cute!!!! This is really cute!! I love how you used the cuts! Beautiful layout! Love the cute use of the gnome!! How fun! Love your scrapbook layout. My son just moved from Castle Rock - get place to live. I'm following your blog now. Castle Rock is awesome! We just moved here a year ago and we love it. Thanks for visiting me! Congrats Lissa. What an adorable project and I LOVE how you do handwritten journaling. I'm a new follower. What an AMAZING line up for a DT! Can't wait to see what you all create in 2014. I got a Cameo for Christmas so needles to say, I'll be stopping by a lot! Welcome ScrappyHappyMommy! :) I try to do some handwriting on my pages, but I don't love it. LOL. You will LOVE your cameo! Great way to use more then one file. I love to see that. Thanks for sharing. Love your layout! Congrats on the new design team, I look forward to seeing more of what you share with us! I am now a follower. Just added this to my "to do sketches" for my Feb retreat! So cute! Thanks for sharing. I'm honored Krista! :) Can't wait to see what you make. Congrats and your layout is to cute!! I am a follower! Congrats on being chosen for Miss Kate's DT. Your LO is so adorabs and precious. You are a very talented scrapper. I'm so excited about the chance to win a Cameo my goodness so thank you Miss Kate for the chance. Miss Kate is amazing! I'm so excited for the giveaway too! A new follower looking forward to seeing grass again- which will mean planting will not be far behind. Love your LO! 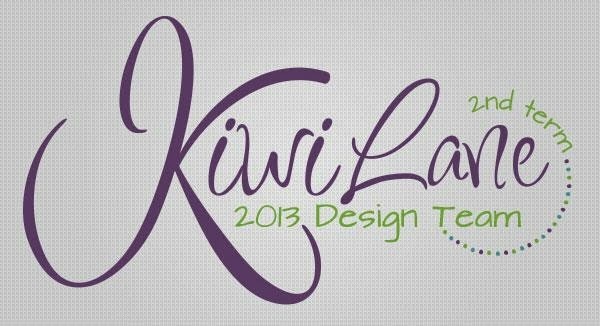 Congratulations on being picked for Miss Kate's design team. I love her SVG files. I'm a new follower and look forward to seeing what other projects you create using them. BTW this scrapbook page is super adorable. Thank you for all the pictures and details on how you made it. Love when crafters share that information. Your project is amazing. I love Miss Kate, now we get to enjoy an awesome DT! Small world, I am from Parker CO! Thanks for sharing!! It is a small world! I'm super close to Parker and I go over there all the time to Hobby Lobby. LOL. Happy New Year.. Congrats on making Miss Kate's DT. I've been viewing your blog for sometime and am now following it. Your layouts are amazing and so beautiful. I even have pinned some of your amazing layout on my Pinterest page. Looking forward to viewing and pining more of your layouts. .
Congrats on making the design team. Now following your blog by e-mail. Following! Love this layout! Can't wait to see what else you make. Congratulations on making the Design Team, Lisa! 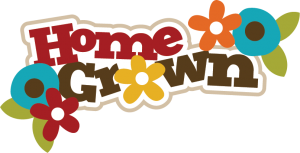 You have a wonderful garden and I really adore your layout to show it off! Happy to become a New Blog Follower! Great layout. Congratulation on being on the design team! Look forward to seeing more of your lovely work. Congrats on being on the Design Team! I am a new follower. Very nice layout. Such an adorable layout! I'm a follower! Congrats on being on Miss Kate's design team. I did become a subscriber. I did leave a comment earlier but don't think I mentioned that I became a subscriber. Love your LO it is just adorable. Congrats on the new DT with Miss Kates Cuttables - enjoy your ride - I have signed up to follow - lovely layout! What a great layout! I'm now a follower! Super cute project! Congrats! I'm now a follower! I love that layout... that little guy is so darn cute..I am a new follower. That is sooo cute! Congrats on the DT! Your work is fabulous! I am a new follower! I love your layout! So pretty and nature friendly. I love the colors!! I am now following you and so excited. Hops always help me find such talented people to follow!! Thanks a bunch for the chance to win and happy new year!! 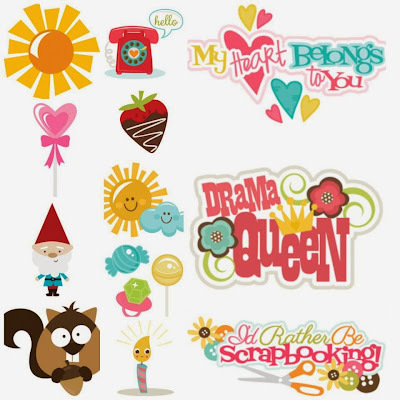 Love your scrapbook page and I'm now following you too. 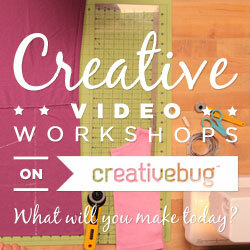 Love the way you made the title using scraps. I need to do more of this! Thanks! I love this page! I've always wanted to grow my own herb garden, but unfortunately plants come to my house to die. Congratulations! Congratulations on your new design team assignment! Your LO is darling. 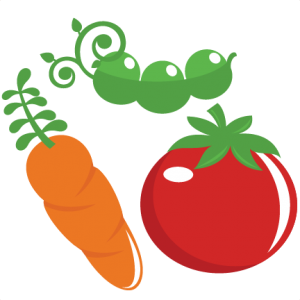 Love the veggies! Thanks for sharing. I am a follower. Great page!! Miss Kate has such cute files!! New follower. fantastic page! Congrats on making the DT! I love seeing all these files being used in such awesome ways. Great inspiration!! Just adorable!!! I'm a new follower. Love Miss Kate's files. Thanks. Congrats! Love this layout, it is so cute! Love this layout and your garden! I am so ready to garden again! Congratulations on you DT post! I love your darling layout with the cute little gnome! Congratulations. I love your fabulous layout. So many cute details. I'm a follower. Congrats on the DT team. I LOVE gnomes!! Congratulations on the DT. Cute layout. Every year I tell myself to take pictures of the garden but I don't. This inspires me. Happy New Year. Congrats on the DT!!!! Love love love this layout just so adorable. Great job - maybe one day I'll be able to grow a garden like this. Awesome job. Congratulations! Wonderful layout, love the cuts!i am a new follower and subscribed! I look forward to seeing the new DT in action! This LO is gorgeous, I need to see more LOs, gotta get back to scrapping pages. I am a new follower and subscriber. Can't wait to keep up. 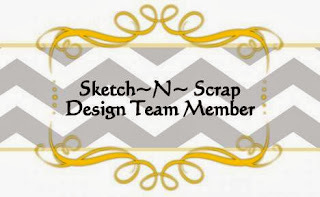 Congrats on becoming a design team member, love your idea of creating your own kit, I am now a follower! Your layout is amazing using so many of Miss Kate Cuttables' files!! Congratulations on your new post as DT! Congratulations on making the Design Team! 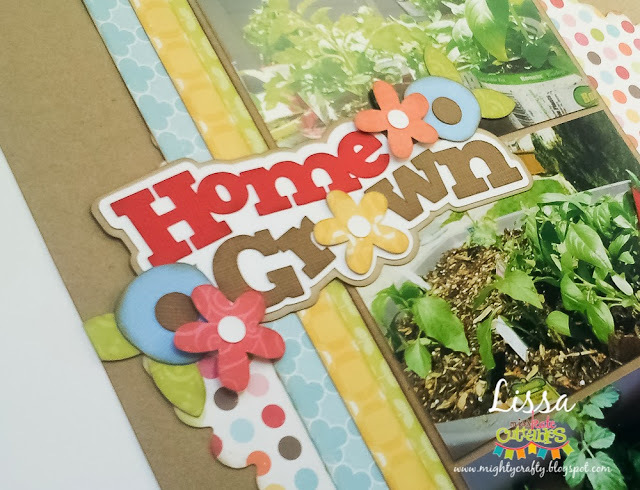 Love your Home Grown layout! I'm a happy new follower of your blog! Your Garden page is so adorable!! Love your layout! 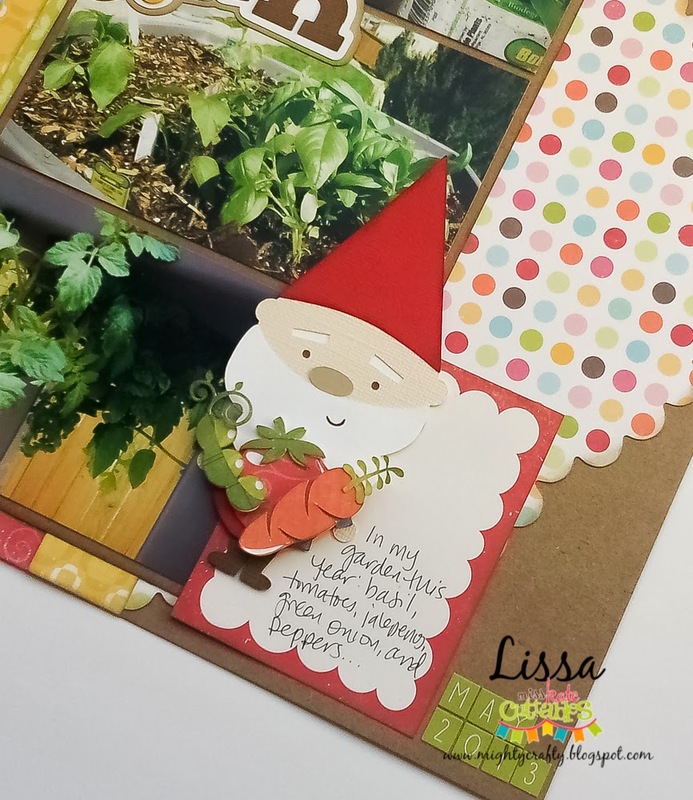 I was so excited to see all the design team projects that I thought I would read the "small print" when I finished the blog hop. Imagine my surprise and JOY when I finally figured out that the cut files were going to be a free download and not a prize!!! Can you say giddy???? Looking forward to the awesome projects that I know we will be getting from the design team this year! I know! Pretty exciting. :) She offers a new free file every single day too. They're all amazing. Glad you found us! I am a new follower. Looking forward to all your designs. I am a new follower, but a big fan of MKC. Congrats on making the DT. This LO is just too adorable!! Congrats on the DT and I am now an avid follower of your cute blog!! Congratulations. Love the Home Grown. I am a new follower. How cute! Love that gnome with his vegies. Congratulations on making Miss Kate's team! Have fun. Congrats on making the DT!! I am loving your take on Lay out sketches and now that I am following I will be checking in on you frequently. Congratulations on being part of the design team! I just love this layout, the veggies are so cute! Happy to be new follower too! Such a cute layout!! I'm a new follower and look forward to seeing more of your projects. Congrats! New follower!! Love your project! Can't wait to see more!! Hi Lissa, I am a new follower. 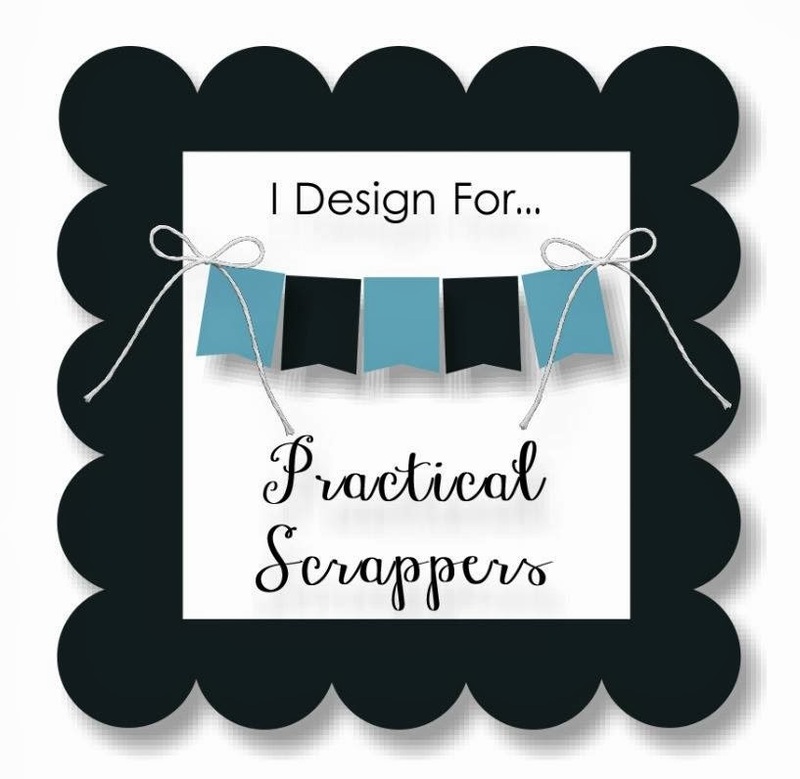 Your project is fabulous, I'm not a scrapper, only cards, but looking at you pages is inspiring me to give it a go. Congratulations on your new DT position with Miss Kate, I am so glad she directed me to your page. Happy New Year to you. 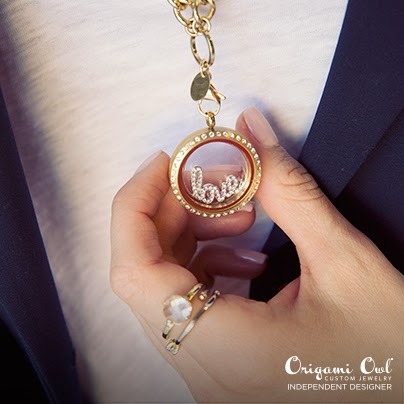 Love your layout, great way to incorporate the cuts. I'm a new follower and can't wait to see what our projects you have. Adorable page! New follower :) Congrats on making the team! I think the titles are probably my favorite thing about Miss Kate's Cuttables..... that and you get enough embellishments to do a whole page with a set for such a reasonable price. Love your page and I can't wait to see what you create in the future. I'm mostly a scrapbooker myself so it's always fun to see pages. Thanks for sharing. I'm a new follower too! I love that too! And that you can customize everything to match exactly what you want to use. I can't wait to make more projects with Miss Kate's files! I'm a new follower & can't wait to see what you create!!! 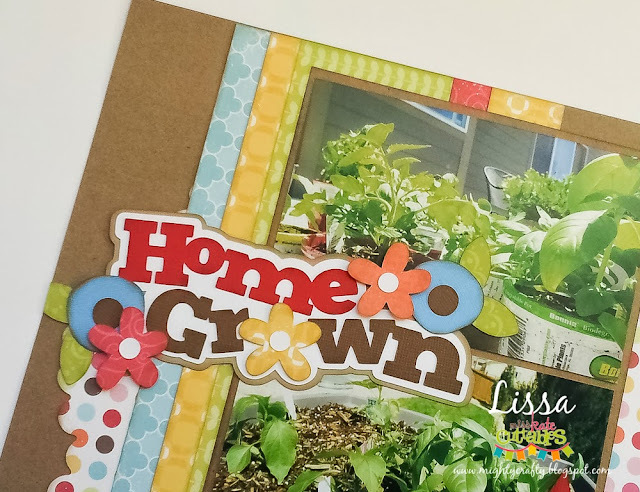 :) Love your garden layout! Congratulations! That Gnome is adorable. Following...the Gnome is perfect for a friend of mine...great idea! Congrats on the DT!!!! And I love your scrapbook layout!!! Super cute!!!! We moved to MI from the Air Force Academy and I see you're from Castle Rock...so cool...used to shop those outlets all the time!!!! Miss it!!! I'm also a new follower! Happy New Year!!! Congrats on making the DT! The MKC files are so cute on your layout! I'm an email subscriber so I won't miss any of your posts. This is adorable. Count me a follower. Very cute project! Just became a follower. So clever and cute! I'm a follower! Thanks for a chance to win! I am a new follower to your blog. Very cute! thanks for the contest!